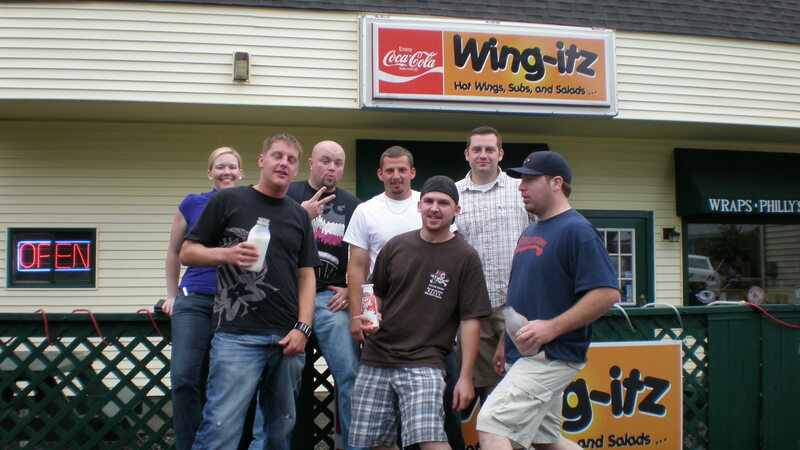 This is the only wing butchery in New England! Don't miss out on trying over 30 varieties of home made sauces. Wide selection of draft and bottle beers. $.50 wings on Monday and Thursday 7-9pm every week.